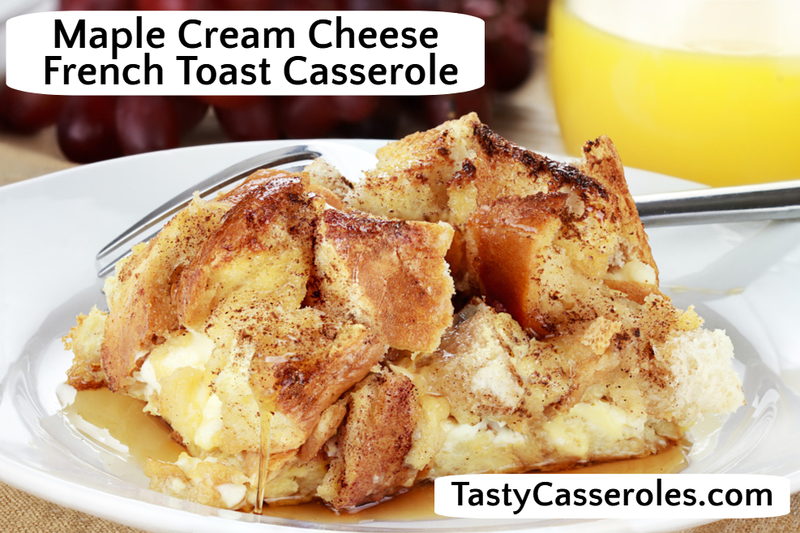 If you are looking for a tasty breakfast casserole to serve at your next breakfast or brunch then this Maple Cream Cheese French Toast Casserole is a delicious choice. The addition of cream cheese makes this french toast bake extra special. 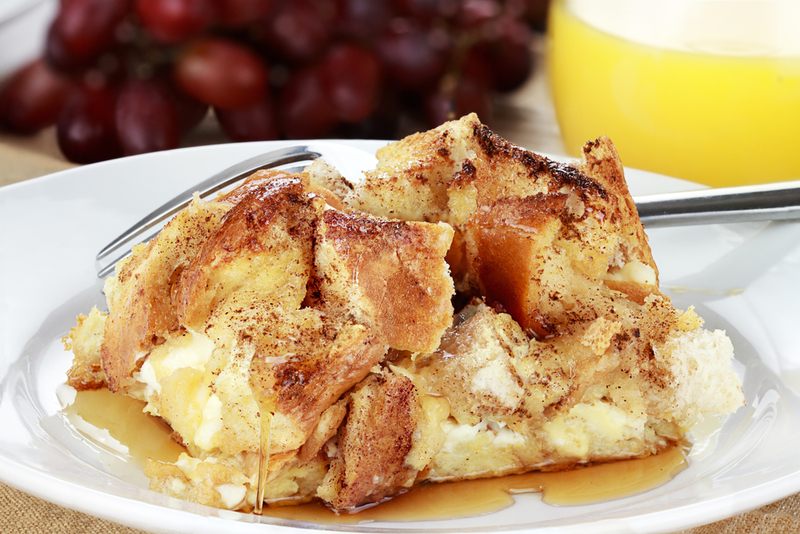 This delicious overnight french toast bake is easy to put together the night before. This is the perfect recipe to pair with fruit and your favorite breakfast meat. This recipe calls for french bread but you could substitute with challah or another crusty bread of your choice. Spray a 13x9x2 inch glass baking dish with non stick cooking spray. Place cubed bread in baking dish and set aside. In a large bowl, beat the cream cheese, cinnamon and sugar on medium speed. Slowly add beaten eggs and continue to mix until smooth. Add in the milk, half and half and the 1/2 cup of maple syrup. Continue mixing until combined. 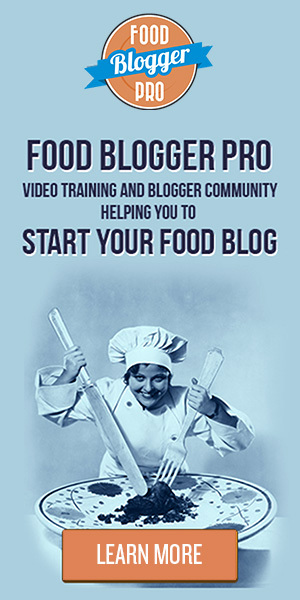 Pour mixture over bread cubes and gently toss until bread it coated. Cover baking dish with plastic wrap and refrigerate 8 hours or overnight. Remove casserole dish from refrigerator and let sit at room temperature for about 30 minutes. Remove plastic wrap. Bake uncovered, 45-50 minutes or until golden brown on top and knife inserted in center comes out clean. Let stand 5 minutes before serving. Serving suggestion: Sprinkle with powdered sugar or serve with additional maple syrup if desired.